Park Regis Concierge Apartments is located among the prestigious yet relaxed village atmosphere of Cremorne – just a few minutes’ drive north of Sydney’s city centre. Conveniently located on Military Road, Park Regis Concierge Apartments is the perfect base for those who prefer to be just outside the hustle and bustle of the city, yet close enough to enjoy its many attractions. The hotel's city fringe location also gives visitors numerous sightseeing and entertainment options on the North Shore. 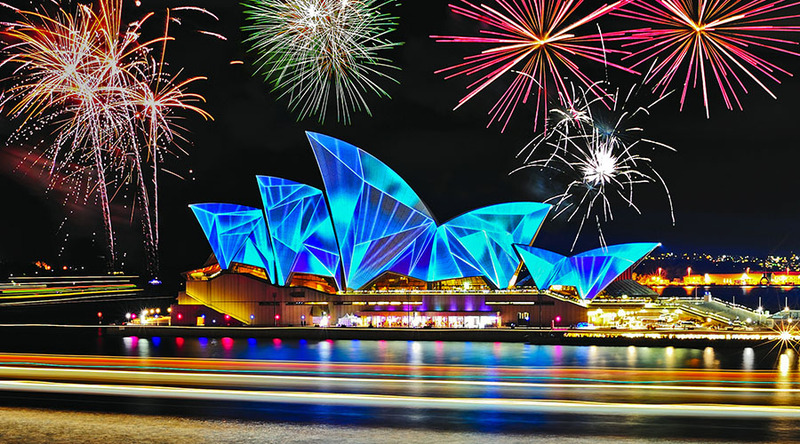 Visit Taronga Zoo, take a swim at Balmoral or Manly Beach or stroll to picturesque Cremorne Point where you can take a ferry to the city or Mosman Bay. A bus stop is also located at the hotel doorstep providing convenient access to the city and nearby beaches. 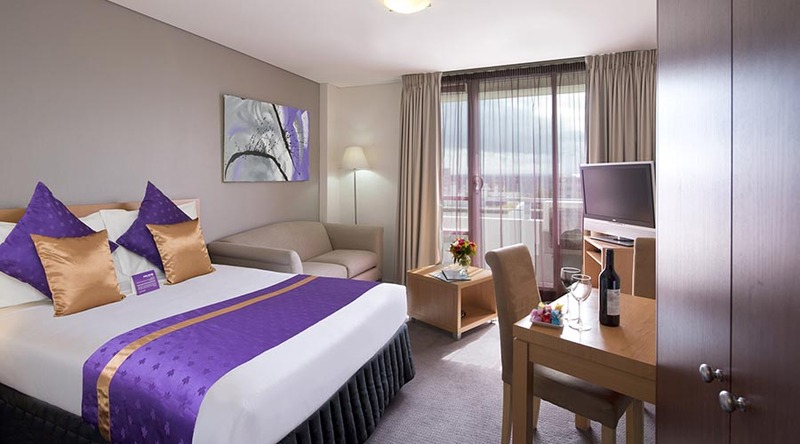 With some of the guest rooms offering impressive views across famous Sydney Harbour, Sydney cityscape and lower North Shore, relax and unwind in our self-contained studio or one bedroom apartments with air conditioning, television, DVD, mini stereo, complimentary Wi-Fi (up to 1GB) and full kitchen and laundry facilities. Our hotel lobby and many of our rooms have recently undergone a facelift revealing a modern and fresh look with upgraded facilities for an enhanced stay with us. Kick back in your apartment and enjoy a home cooked meal or dine at the recently refurbished restaurant and bar, complete with pool hall and gaming room, located next to the hotel. There are also many other dining options in the local area for your convenience. Park Regis Concierge Apartments provides guests with security access and car parking (charges apply). Please note: car parking is not included or guaranteed with any booking and is subject to availability. The hotel has limited car parking spaces, all parks must be pre booked with the hotel before arrival. To secure a car park please contact the hotel directly. Visit the Park Regis Concierge website here. Discounted rate for Vivid - fully prepaid offer when you book direct! Stay 7 nights or longer and receive 20% off Best Flexible rate. Additional savings. Non-refundable. Full prepayment required. Special savings. Non-refundable. Full prepayment required.